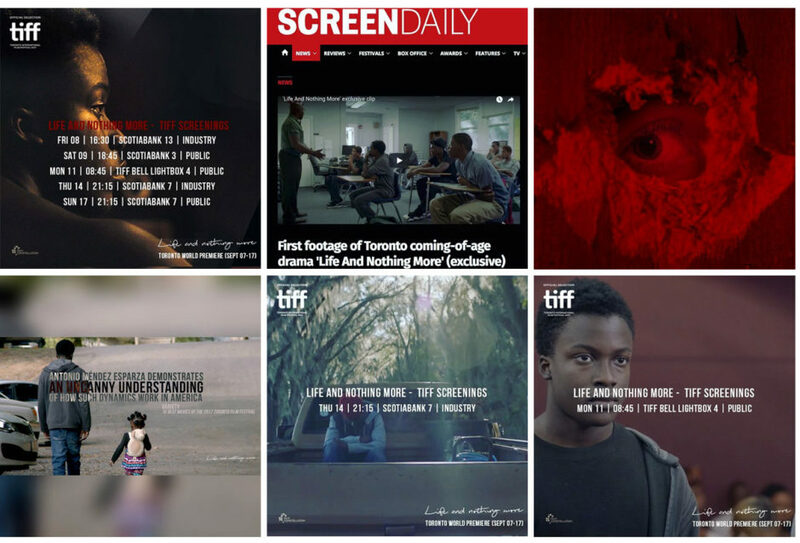 The Film Agency managed the international social media campaign during the Autumn- TIFF and the San Sebastian Film Festival – working with the international sales company Film Constellation and generating impacts for producing company Aquí y Allí Films. Antonio Méndez Esparza -Cannes Critics’ Week Grand Prize Winner – chronicles the everyday life of an African American family in today’s America. Standing on the threshold of adulthood, Andrew is trying to find his footing as a young African-American, carrying the full brunt of family pressure and responsibility. 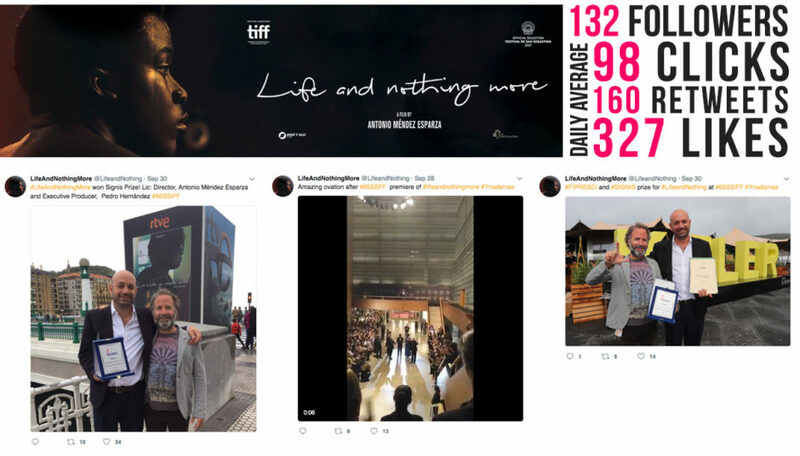 ‘Life And Nothing More’ is director Méndez Esparza’s second feature and competed in the Official Section at the San Sebastian Film Festival, after its premier at TIFF. 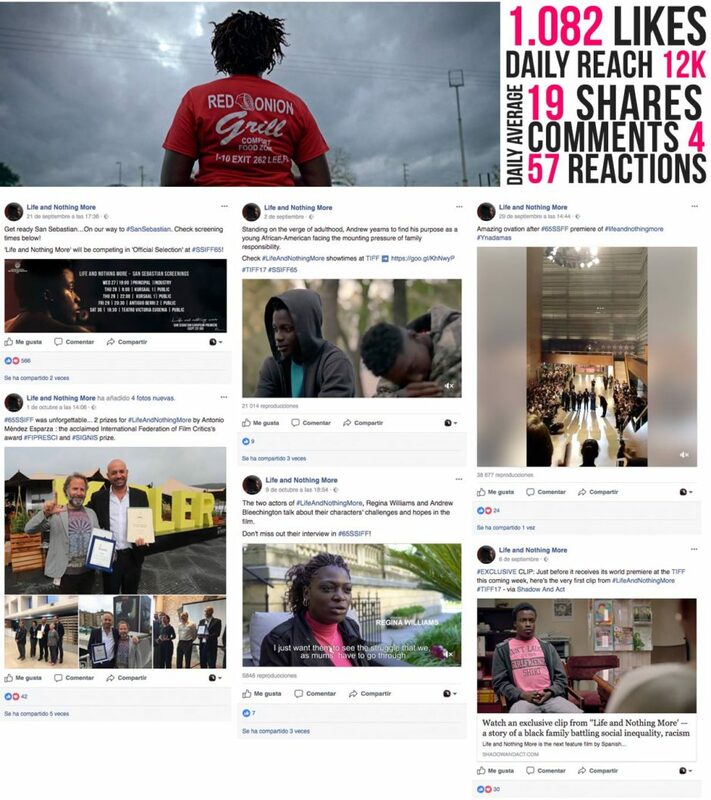 The film had a great reception amongst critics and audiences en San Sebastian, winning the FIPRESCI prize, a prestigious awards given by the International Federation of Film Critics, as well as a SIGNIS prize, the Ecumenical and Interfaith Awards. So compellingly directed and acted that for much of the time we could almost be watching a documentary.